The Willoughby RSD line of Recessed Soap Dishes (models: RSD1 and RSD2) are die-formed 16 gauge, Type 304 stainless steel accessories, designed to accommodate a single bar of soap. 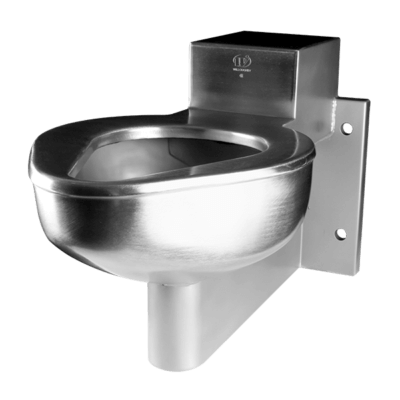 All mounting hardware or stainless steel security screws are typically provided supplied with the soap dish, with any needed wall anchors supplied by others. 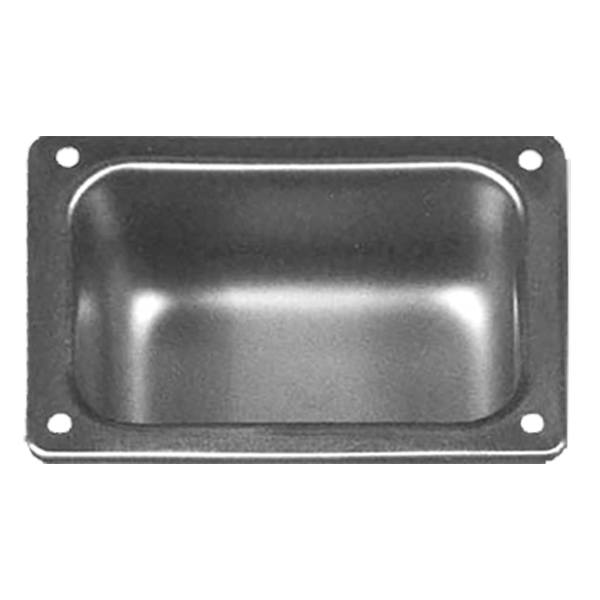 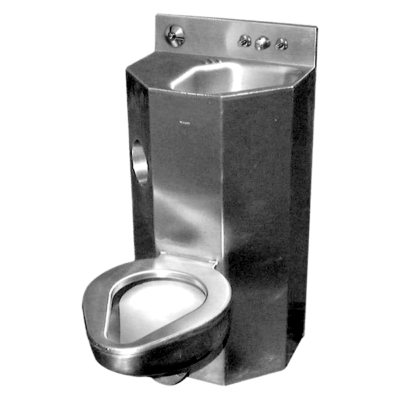 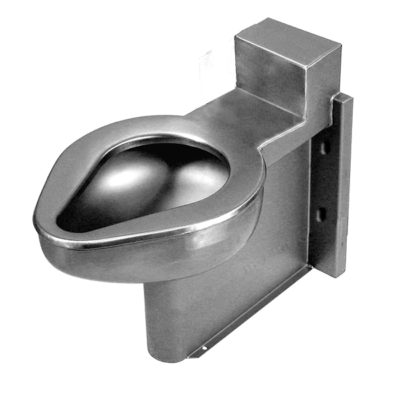 RSD soap dishes have wide-radius corners to help reduce residue build-up.